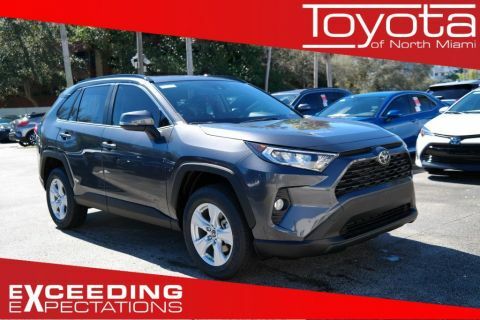 If you’re looking for a comfortable compact SUV with excellent safety features near the Hollywood, FL area, U.S. News says look no further than the 2018 Toyota RAV4. 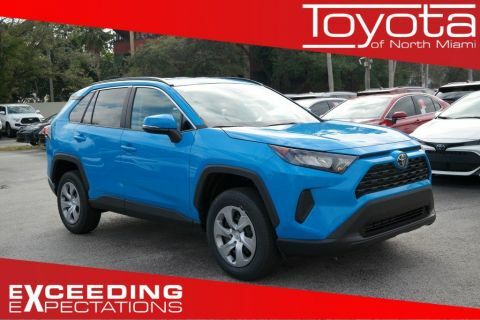 Here’s what some of the experts had to say about this model. 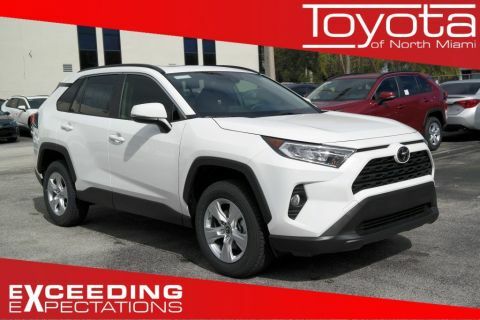 When looking at the pros of owning a RAV4, Edmunds wrote that not only did the RAV4 have “one of the largest, most versatile cargo areas in the segment” but they were also impressed by the standard advanced safety features, such as Toyota Safety Sense (TSS), and driver aids of the interior. 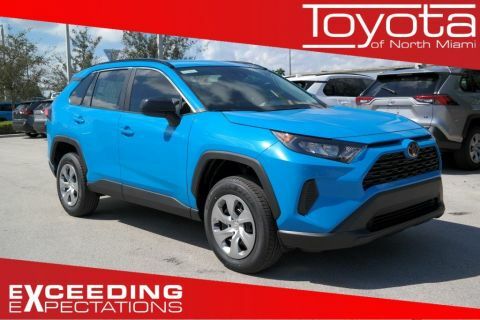 This model is “consistently among the top-ranked small SUVs” for its reasonably quiet cabin, controlled ride, and suite of advanced safety features. 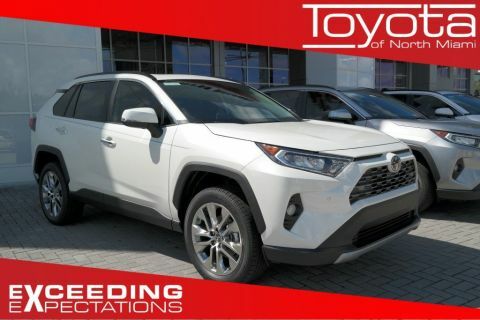 U.S. News also commends the RAV4 for the large cargo area and loads of standard safety features, as well as the newly added Adventure trim level. 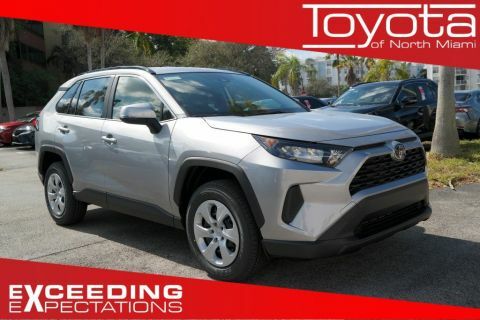 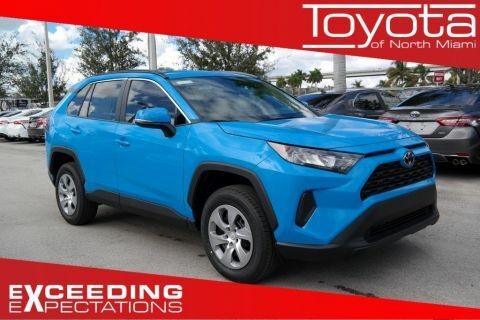 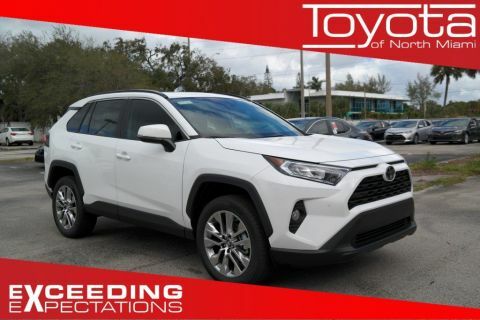 Learn more about Toyota RAV4 performance or interior, or to compare the RAV4 to the Subaru Forester, then experience the 2018 Toyota RAV4 in person by scheduling a test drive at Toyota of North Miami, near Fort Lauderdale. 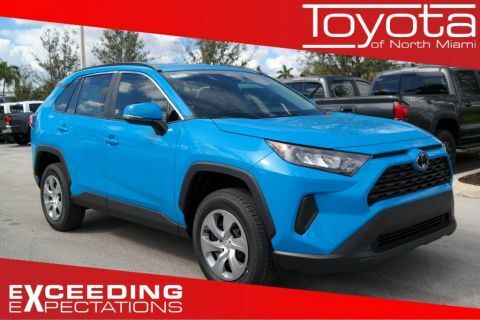 Get the car-buying process started by applying for financing from the comfort of your own home.